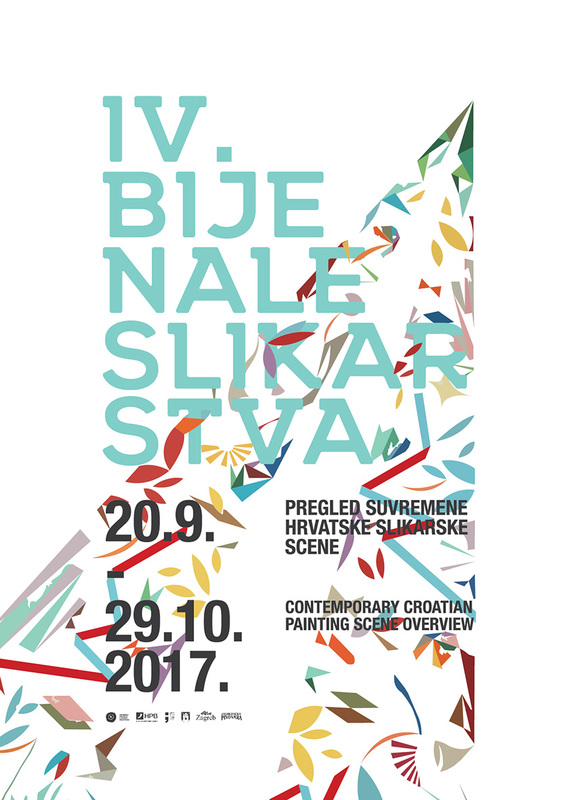 On September, 20, 2017 in Home of HDLU, popular Meštrović Pavilion, opens the fourth edition of important cultural manifestation The Biennial of Painting, which will remain open until October, 29. Through the works of 38 selected artists and 10 invited artist a cross-section of the prominent Croatian painting scene in the last two years will be represented. 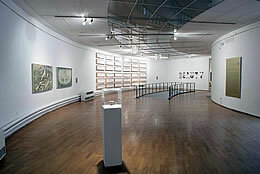 Traditionally, within The Biennial of Painting, the exhibition of foreign authors is also hosted, which, according to the guest curator’s concept, represents the cross-section of the painting art scene of one of European cities (2011, “I am Berliner”, Berlin; 2013, “Vienna Calling”, Vienna; 2015, “Exporting Gdańsk”, Gdansk). 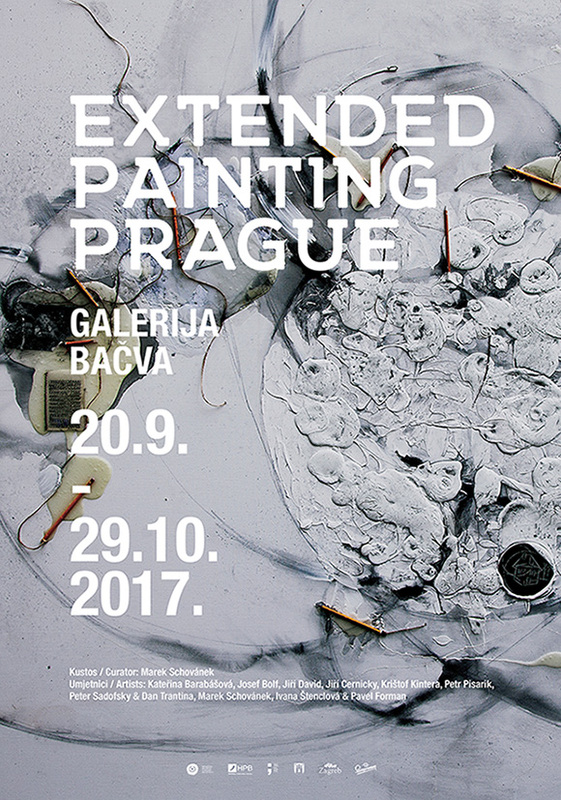 This year the EXTENDED PAINTING PRAG exhibition will be hosted. The exhibition is under the curator concept of Marek Schovánek, who will represent prominent artists from the contemporary Prague art scene, including Jiří David, representative of the Czech Republic at the Venice Biennale in 2015. As part of program development of The Biennial of Painting, this year we will offer visitors several novelties. Recognizing the importance of The Biennial of Painting manifestation, in agreement with HDLU, the Modern Gallery will, from October, 3 until November, 5, hold a solo exhibition of prominent painter Slavko Šahaj, in order to revaluate the worth and influence of the old masters of painting on today’s art scene. Furthermore, as the beginning of the decentralization of The Biennial of Painting, we announce the presentation of a part of the exhibition, which will be held in 2018, from March, 7 until April, 8 in the Varaždin City Museum. The Biennial of Painting was established by Croatian Association of Artists (HDLU) in 2011 with an idea of presenting the current state of Croatian painting scene with an exhibition that represents a wide section of artworks from generations that actively shape it. and invited 10 artists: Spartak Dulić, Dalibor Jelavić, Zlatko Keser, Željko Kipke, Zoltan Novak, Igor Rončević, Đuro Seder, Robert Šimrak (Grand prix of The 3. Biennial of Painting), Miro Vuco, Anabel Zanze. The involvement of Croatian Postal Bank as the general sponsor of The 4. Biennial of Painting has made possible to grant two monetary awards for outstanding artists: HPB Grand Prix and HPB award for young artist. At the initiative of the anonymous philanthropist, inspired by the opus of the young artist Iva Vraneković, in her memory and as a stimulus for work and production of young artists a monetary Award Iva Vraneković – artist to the artist will be given, accompanied by a prize exhibition in Gallery 3.14. The announcement of the winners and the award ceremony, along with the promotion of the catalogue, will be held in the final week of The 4. Biennial of Painting. 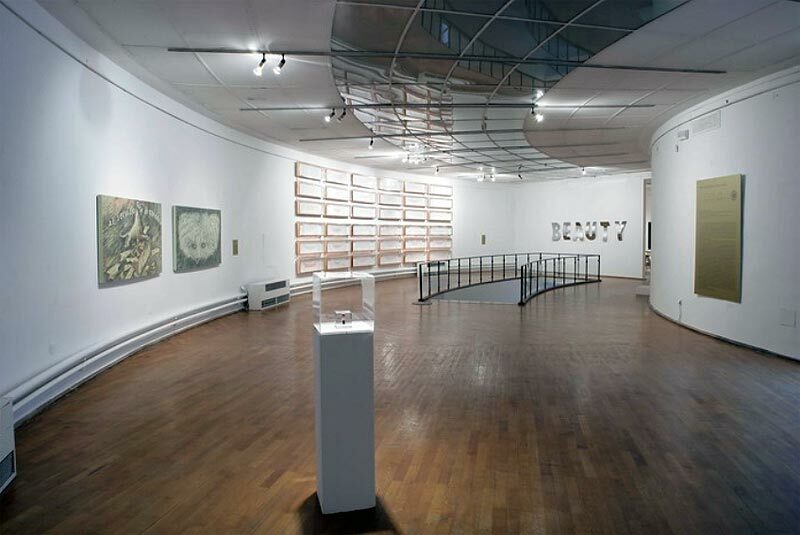 During Biennial, every Thursday at 5.30pm a guided tour of the exhibition will be organized. Meeting point is in front of Bačva Gallery, Home of HDLU, Trg žrtava fašizma 16, Zagreb. The tours are free of charge with presentation of the exhibition ticket. 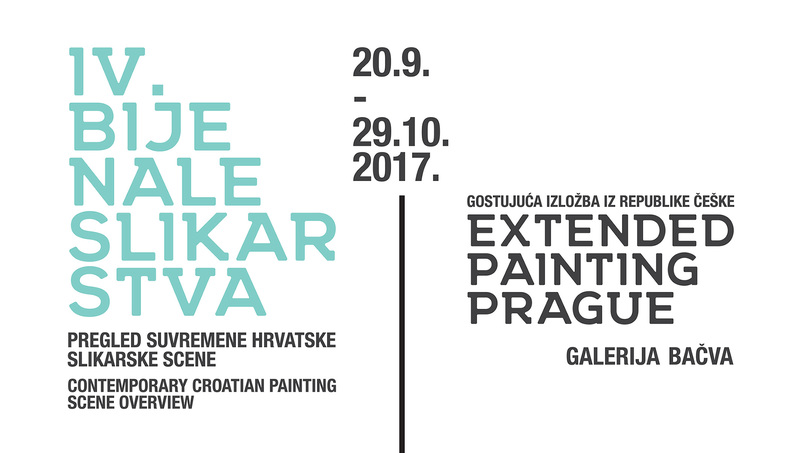 Exhibition EXTENDED PAINTING PRAGUE represents painting that has provisionally been released from its conventions, practices and institutions stands alone, with a contextualizing argument, as a form of art in and of itself. Consequently, in order to articulate painting; it must be grasped not as a practice but as an idea. Sleight of hand will bind the selections together with subtle deviations from the traditional towards expressionism and concept art. Works with non-traditional approaches to painting, works from young artists, as well as from older thus baring no time orientation, painting confronting the digital age, artists that reverse the canvas, incorporate the kinetic, collaborate on works of art, paint beyond the canvas. This exhibition is a portrait of approaches to the classic medium of painting that seeks to transcend the media and extend the general vocabulary of the medium. Narrative, image, expressive gesture and false reality are some of the many ‘ideas’ carried by the conceptually expanded vehicular medium of painting. This exhibition attempts to articulate some of these ideas. Kateřina Barabášová, Josef Bolf, Jiří David, Jiří Cernicky, Krištof Kintera, Petr Pisarik, Peter Sadofsky & Dan Trantina, Marek Schovánek, Ivana Štenclová & Pavel Forman. Free for regular members of the HDLU, AICA, ICOM, DPUH, HND and students of the Academy of Fine Arts and students of the Faculty of Philosophy, direction of art history or ethnology and cultural anthropology, upon presentation of valid documents. Tickets can be purchased at the box office HDLU during working hours of the exhibition.